At 4 am on Saturday 20 April from car park at Worlebury Golf Club. Golf clubs and laptop stolen from two cars parked in car park. Entry gained to vehicles by breaking windows. Continual reports of dogs being attacked in the woods. One Incident involved a Rottweiller. Latest attack was by two beige coloured Lurcher/Greyhounds, which took place in the morning on Saturday 23 March. We are being told by the Police that not all these crimes are being reported. It is important that all crimes are reported. This will ensure that the Police take action. Now getting beyond a joke. Tools stolen from a vehicle in Worlebury Park Road at 4.30am on Tuesday 12 March. Also reports that a fortnight ago golf clubs were stolen from a vehicle again in Worlebury Park Road. Entry to vehicles was by smashing a window. Believed other offences that we are not aware of at this stage. It is important that these crimes are reported - NO REPORT - NO PROBLEM. Set of golf clubs stolen from car. Also reports that a couple of weeks ago a laptop was stolen from a car in the Woodspring Avenue area. 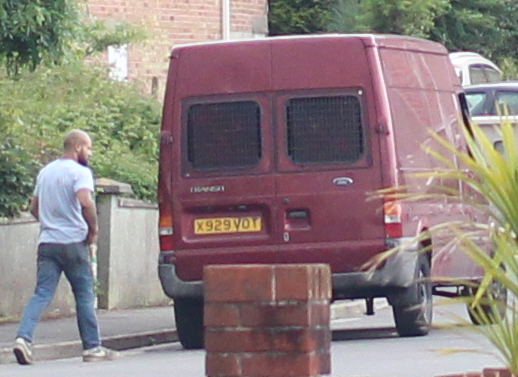 Residents in Cliff Road are now prepared with cameras to photograph owners who allow their dogs to foul the footpath. Similar action last year saw the problem go away. But all of a sudden, this year, the problem has returned. Thursday 27 December 2018 10am Near Pontins. Lurcher on lead attacked by German Shepherd. Lurcher sustained serious wounds to rear flank. GSD was being walked off lead by two women. One in her 40s the other 60/70-years-old. 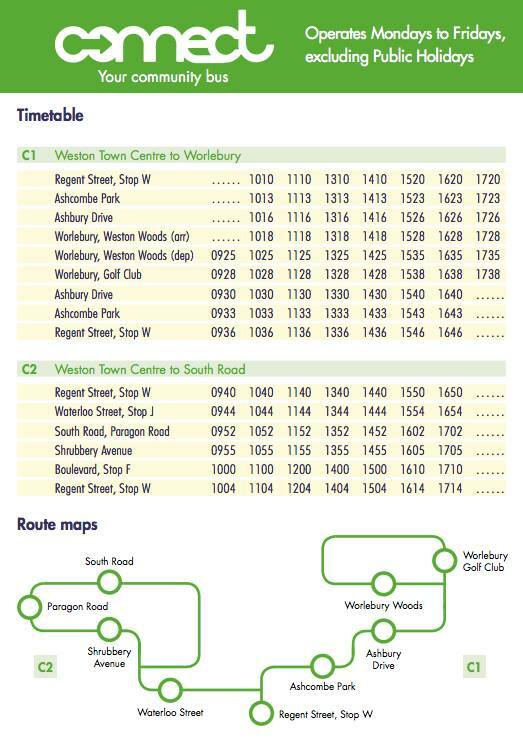 UPDATE - 4pm Tuesday 23 October. Again in Cliff Road removing items from a skip. Seen in Cliff Road at 12.30pm on Wednesday 13 June. 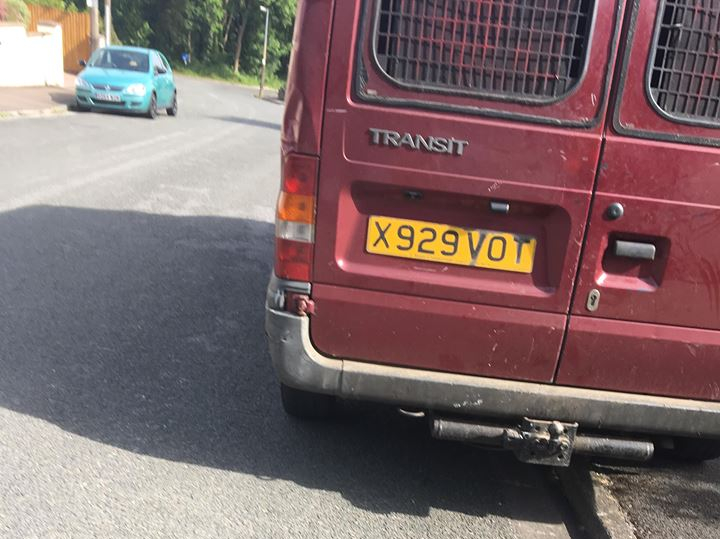 Ford van, index number X 929 VOT, one man with the vehicle. He was getting out and looking in gardens. UPDATE - He must like Worlebury. Friday 15 June at 9.45am he is again going around looking in gardens. He has been confronted by a resident and details being passed to Police. UPDATE - Again driving around Worlebury, Wednesday 11 July at 8.45am. It appears that there are many blank faces when residents are asked what is the VETS number. Please enter 01934 442 911 on to your phone. It could save a life - possibly yours. The Village Emergency Telephone System (VETS) has been introduced to complement the installation of the defibrillator, which is situated at Worlebury Golf Club. The system is now live and we have volunteers who can be called to fetch the defibrillator. They will then deliver it to where it is required. Start CPR with 30 chest compressions before giving two rescue breaths. If you do not wish to do breaths then just do chest compressions at a rate of 100 to 120 a minute. Located Worlebury Golf Club, on external wall of Pro Shop to right of main entrance. 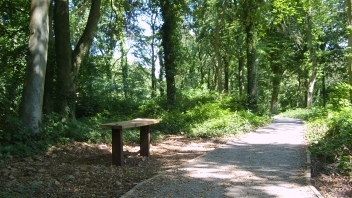 The Worlebury Residents' Association is established to promote and enhance the character and environment of the Worlebury area for the benefit and enjoyment of its residents and visitors. 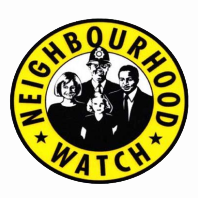 Neighbourhood Watch started in this country in 1982. It is the largest voluntary group in the country. The schemes play a vital role in preventing crime and improving the community. 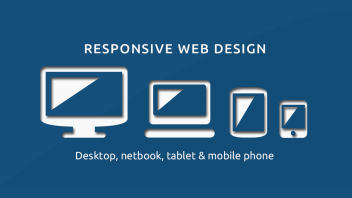 Located in Worlebury, Weston-super-Mare KWJ Associates are a computer repair and website design company. 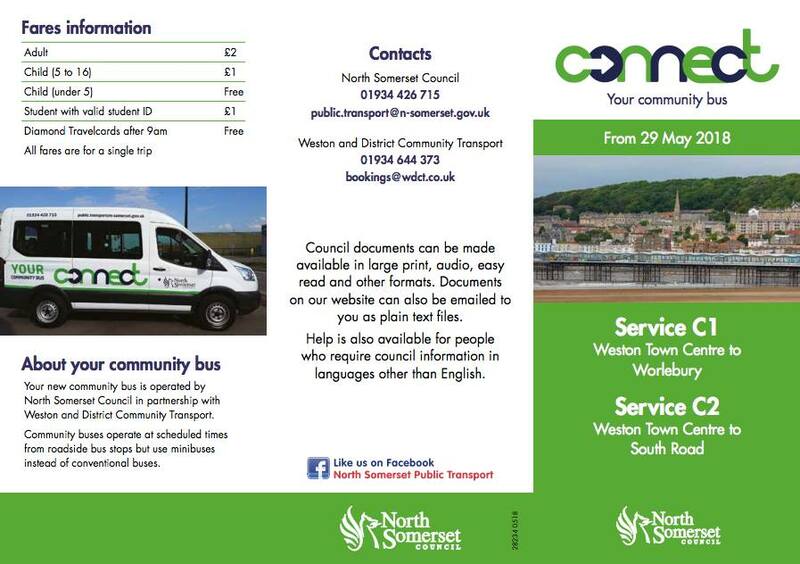 We support the Worlebury Residents' Association together with sponsors of the Association.